Don’t miss! Dubrovnik Tourist Board organizes one interesting event this Sunday, April 2nd, at 11 am. 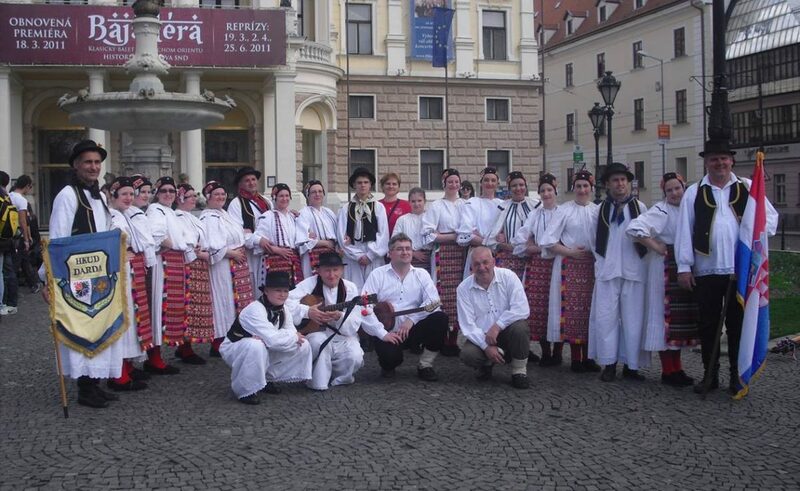 Croatian Foklore Ensemble ‘DARDA’ from Baranja will perform in front of the St. Blaise Church – enjoy the tradition made by Croatia!